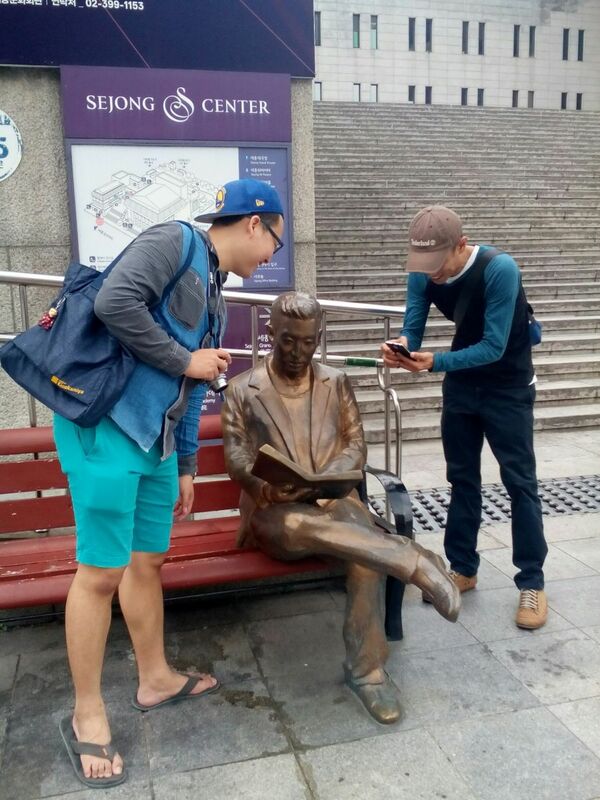 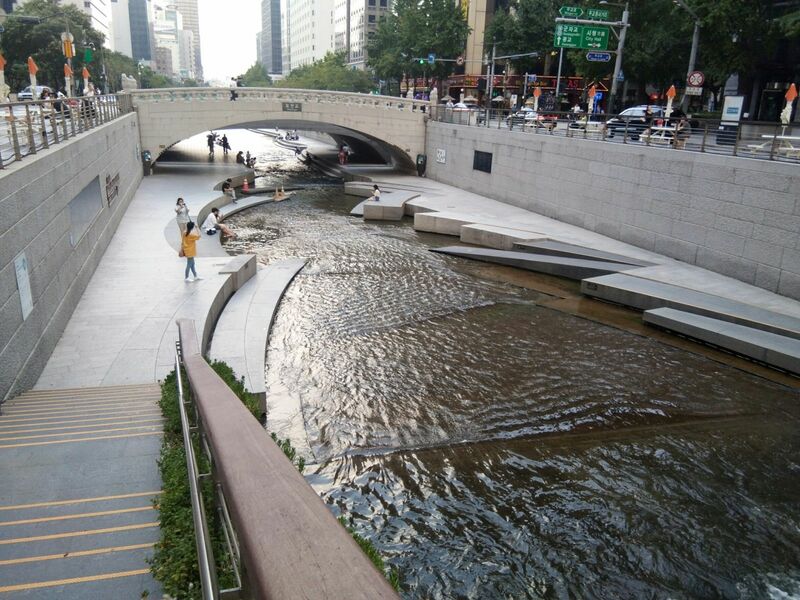 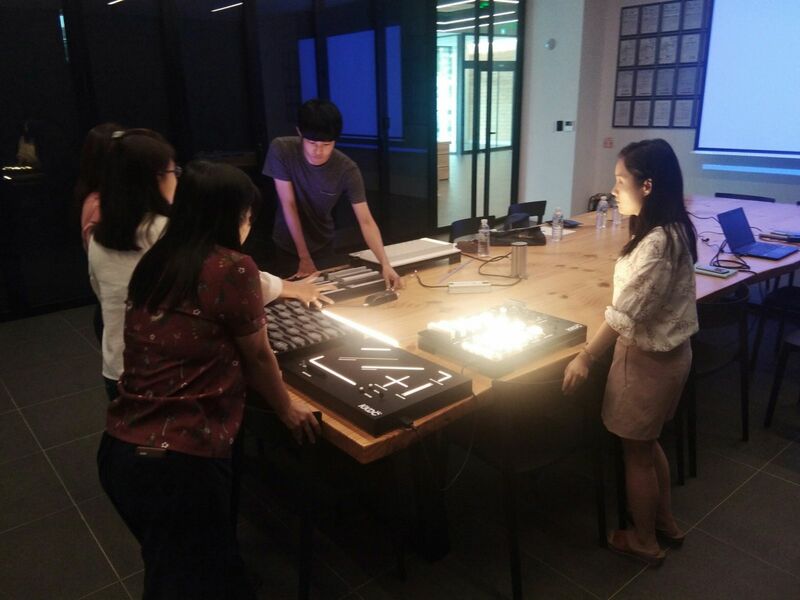 Master’s students of the Graduate Program of Design and Planning, SoA+D, led by Ajarn Pimpaporn Dechvijankit, took part in the program’s study trip to Seoul, Korea on July 24-29, 2018. 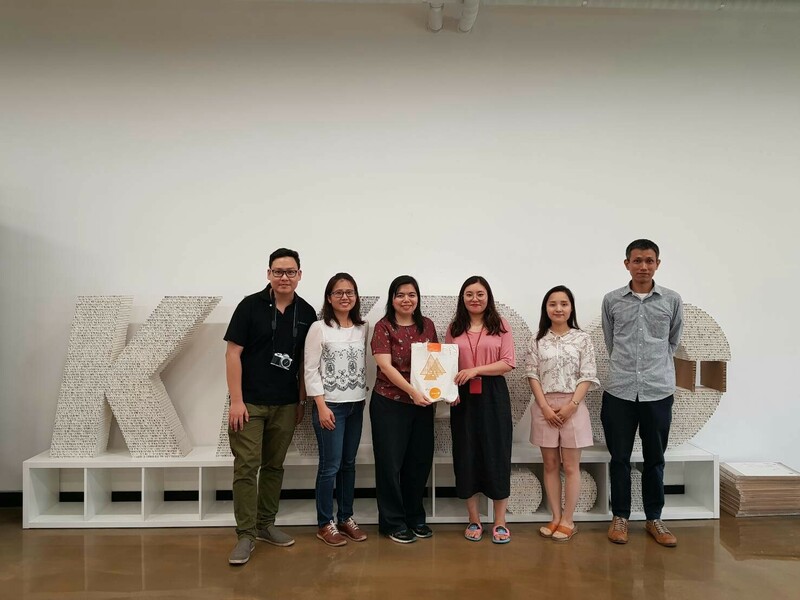 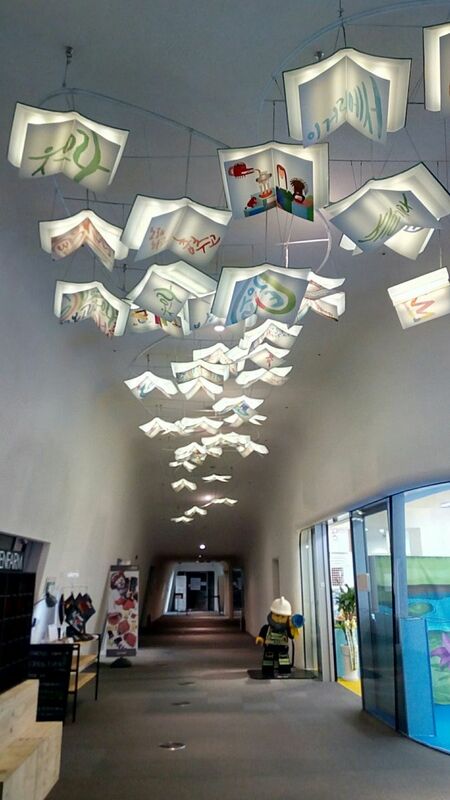 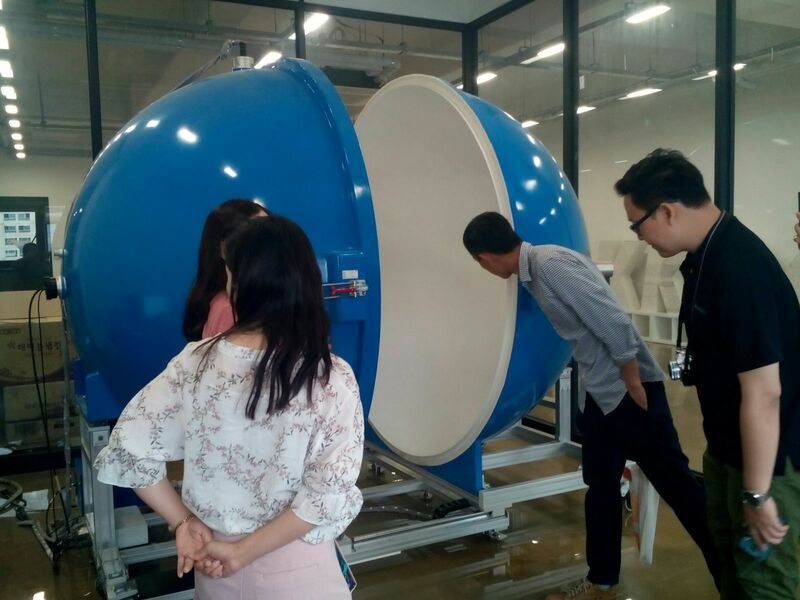 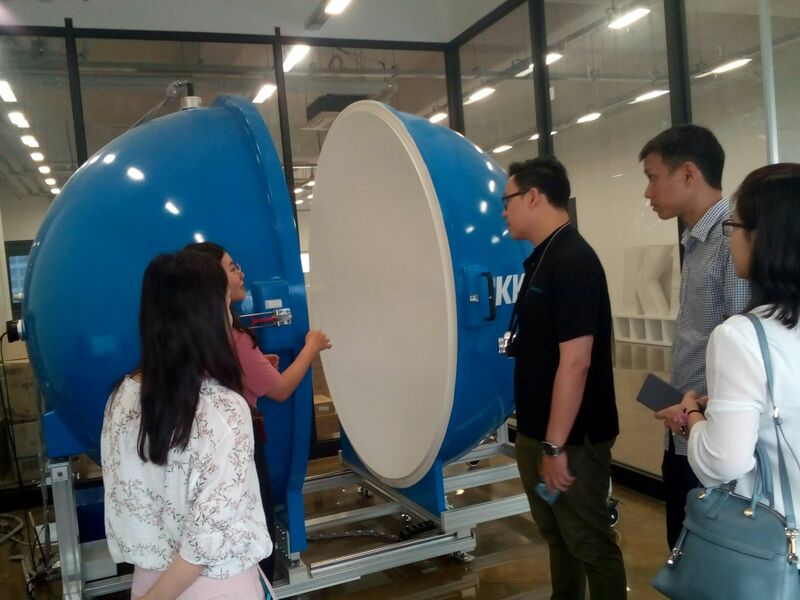 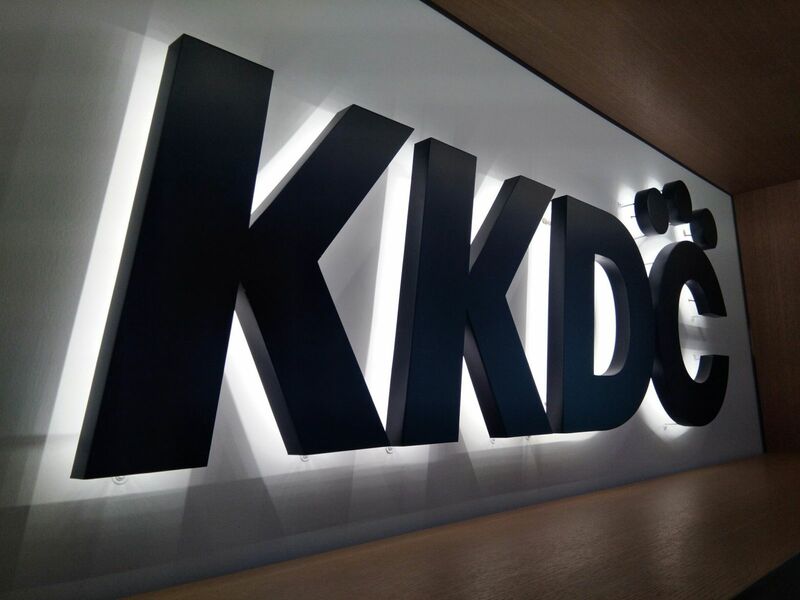 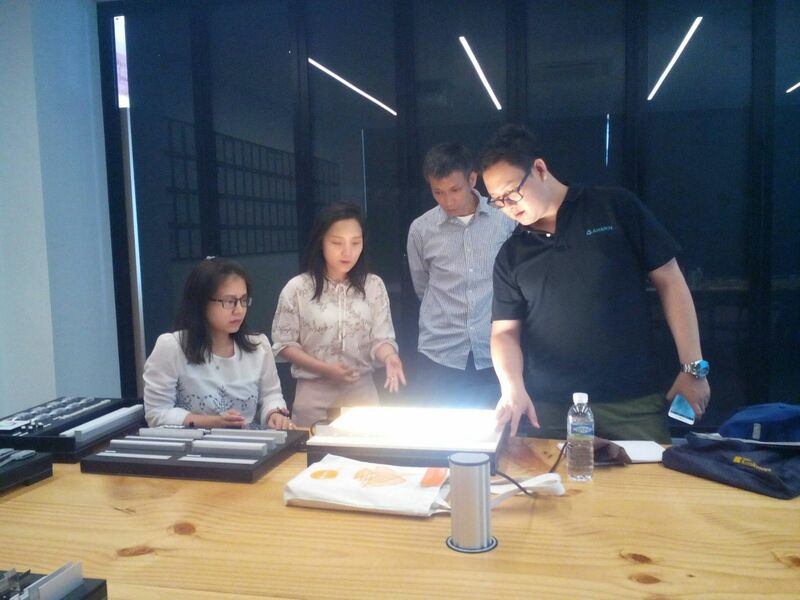 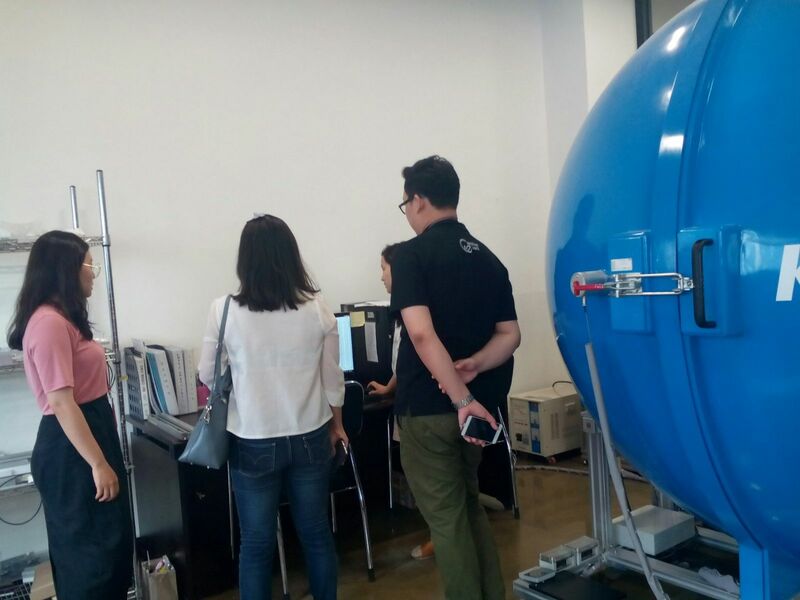 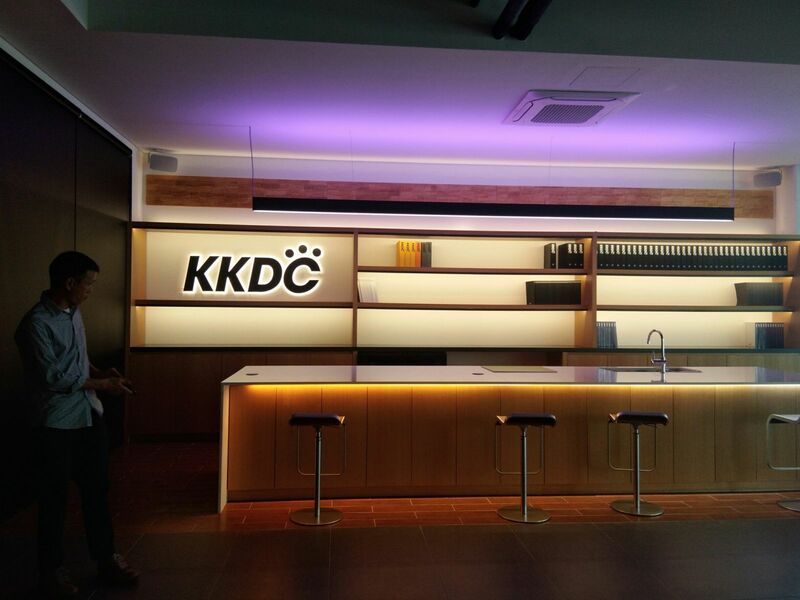 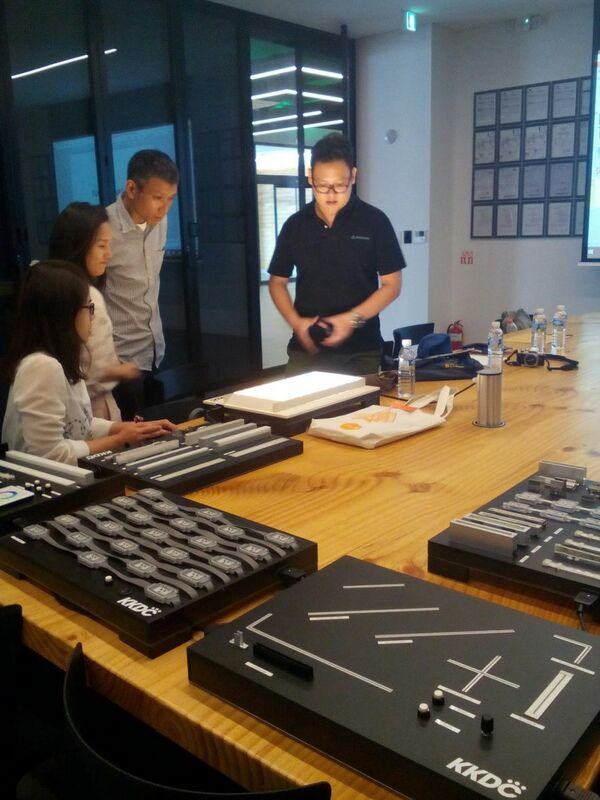 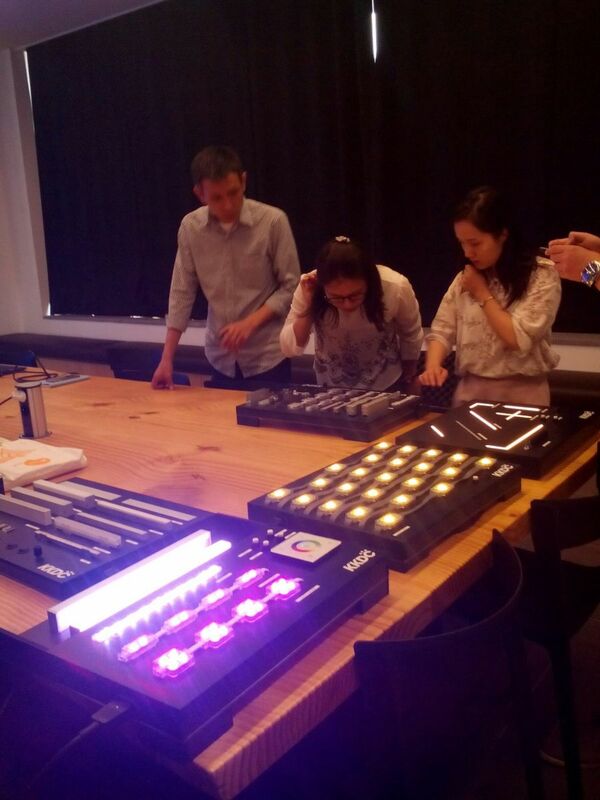 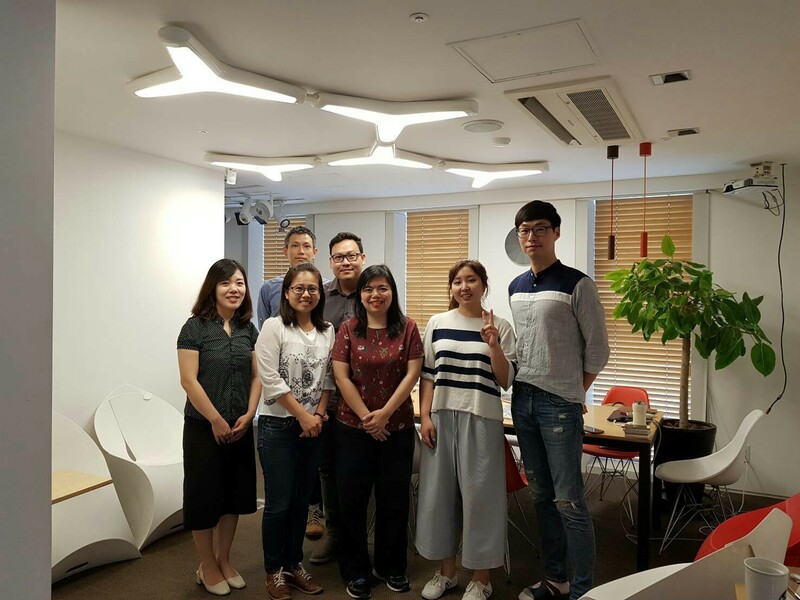 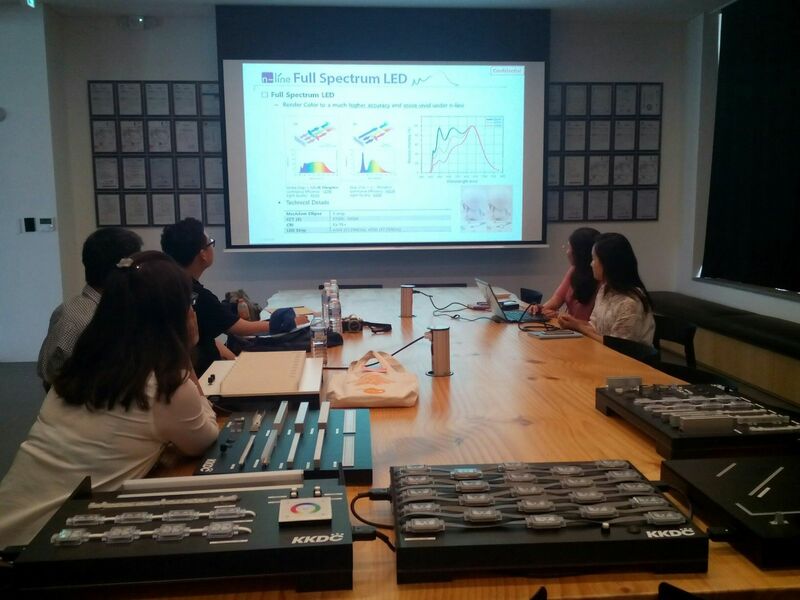 The trip was aimed at expanding their academic, professional, and design perspectives through a series of visits to leading lighting companies such as KKDC and EON SLD. 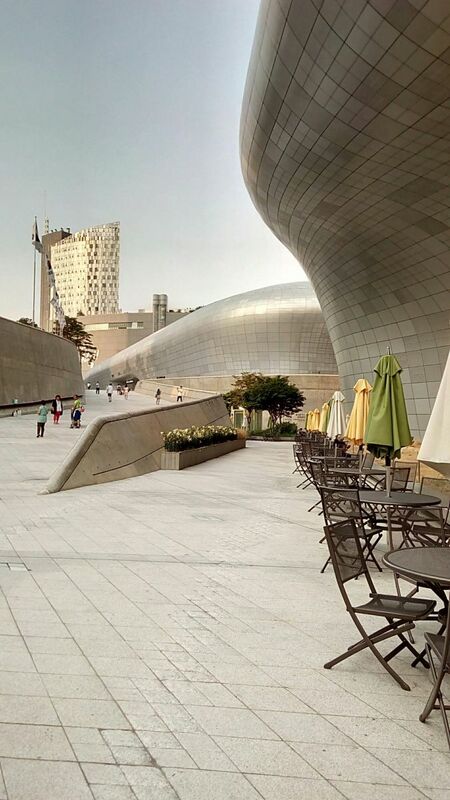 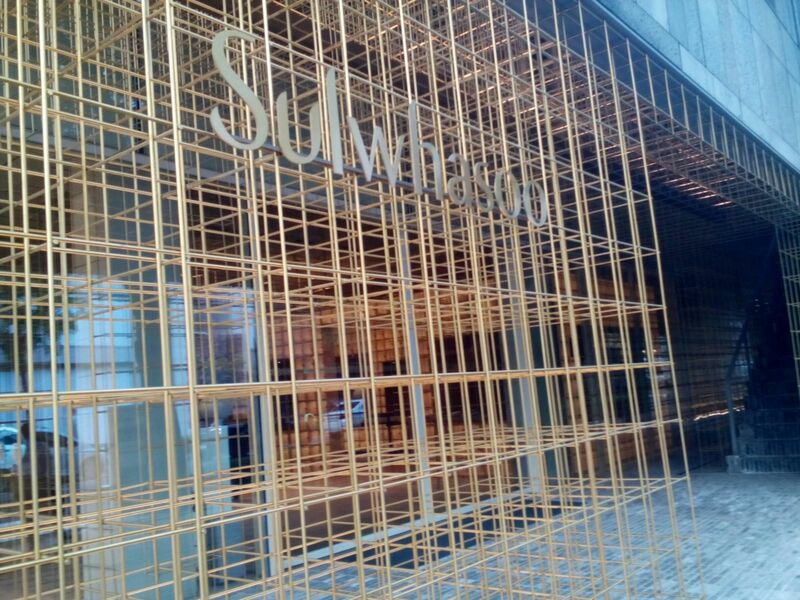 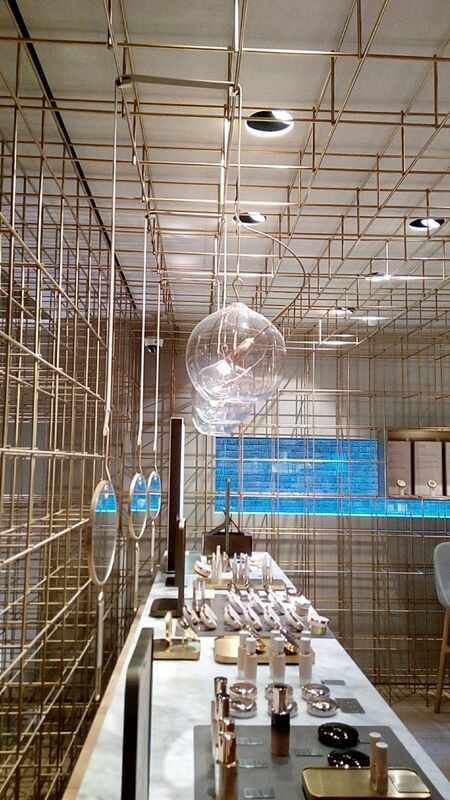 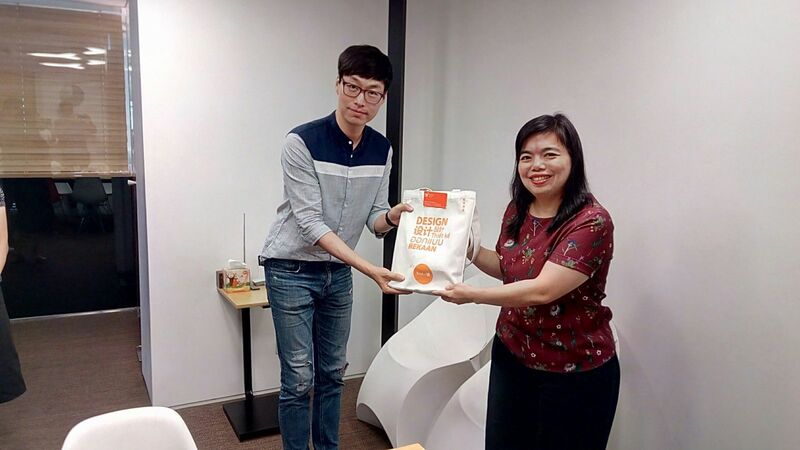 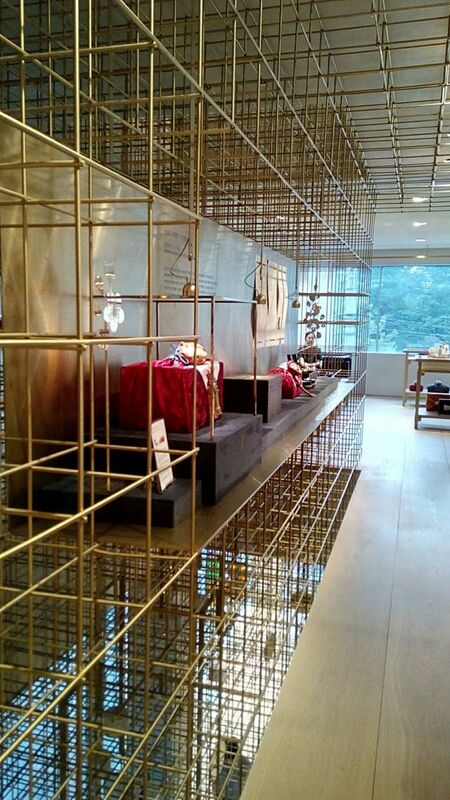 They also had a chance to visit numerous famous places in Seoul; e.g., Gyeongbokgung Palace, Cheonggyecheon Stream, Lotte World Tower, Dongdaemun Design Plaza and Sulwhasoo Flagship Store with famous interior design installation by Neri & Hu. 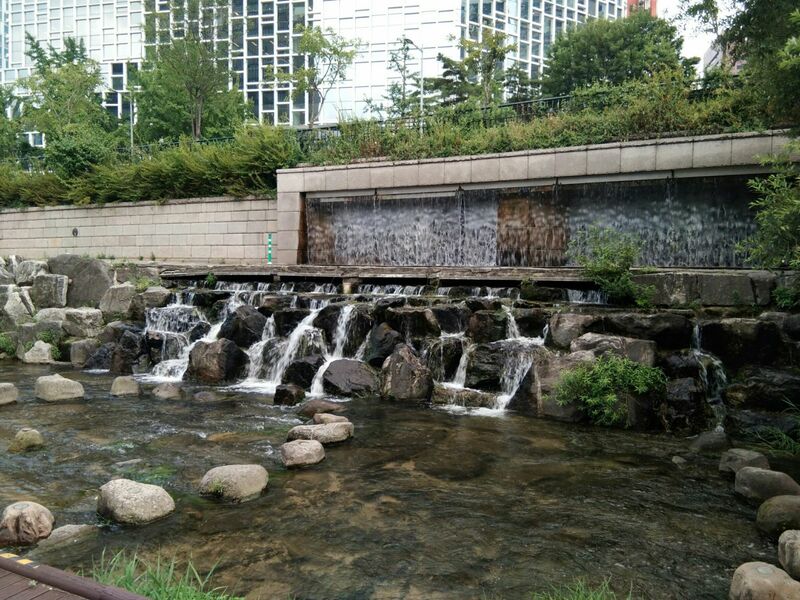 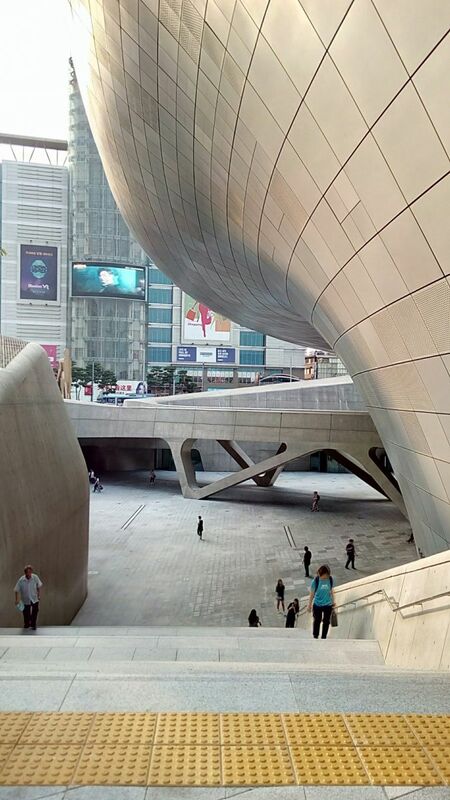 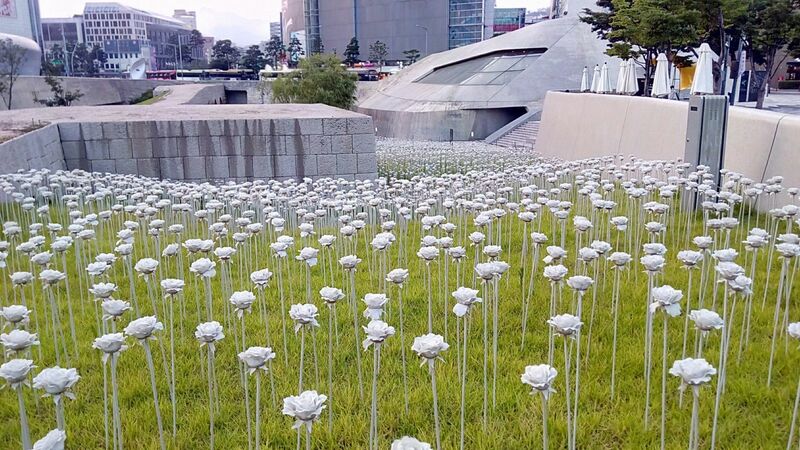 The trip broadened students’ views on how architecture and design businesses are conducted in South Korea, facilitating the acquisition of important practical experience and global perspectives of SoA+D students.